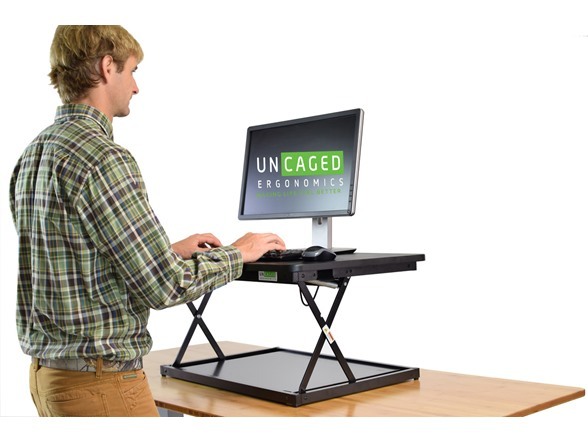 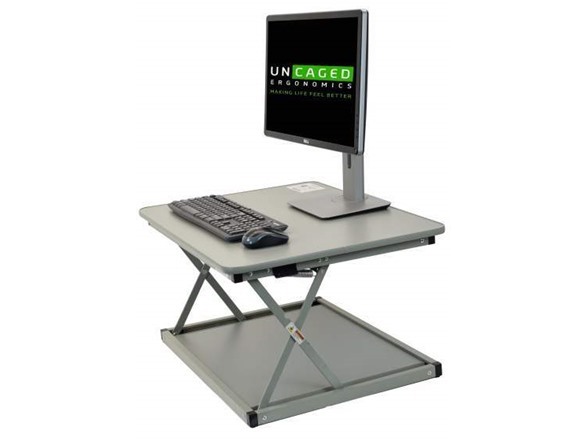 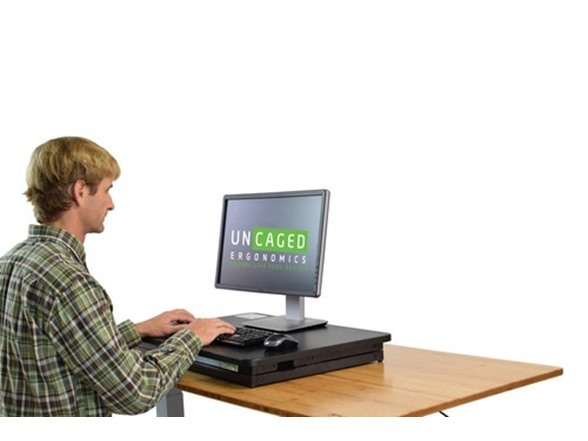 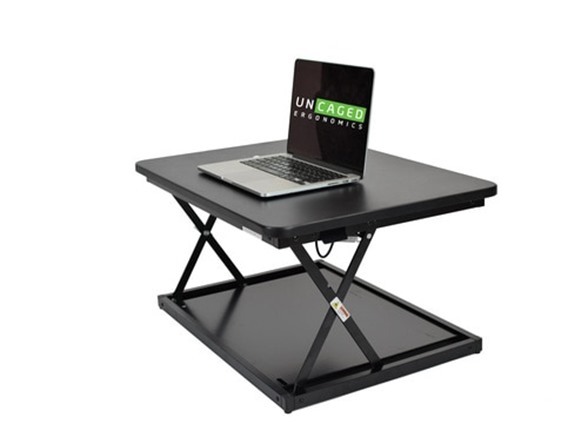 CHANGEdesk Mini is the smallest and simplest desktop riser in the patented CHANGEdesk series. 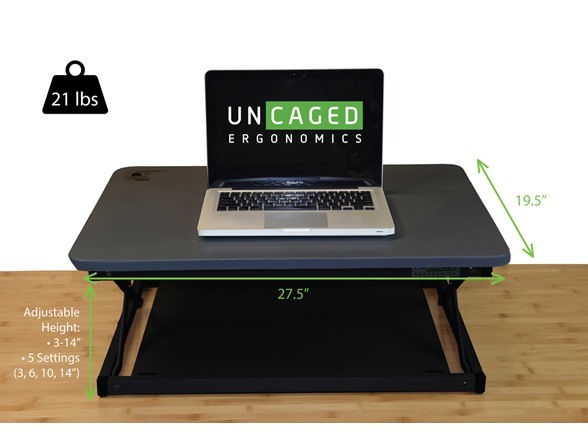 It's a convenient Laptop Standing Desk - the 27.5x19.5" top panel is the perfect size to hold your notebook and work materials. 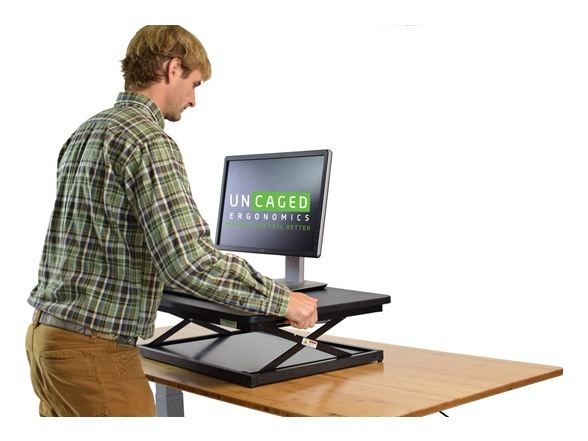 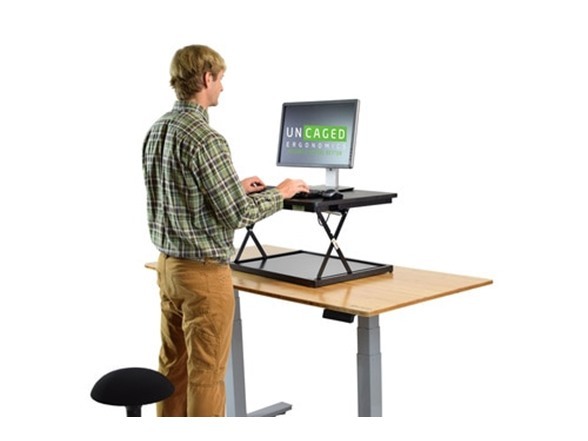 Plenty of space for a single monitor + keyboard + mouse, CHANGEdesk Mini is a quick and effective way to stand up at any desk.